Rare opportunity, for a limited time! Spectacular views! 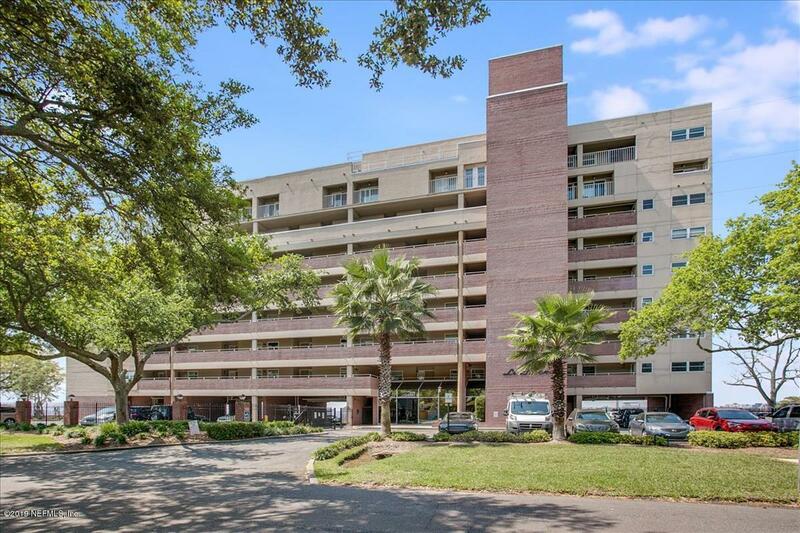 This top-floor/South end-unit Penthouse has beautiful views of downtown, the St. Johns river, and breathtaking Sunsets from it's 6th floor perch! 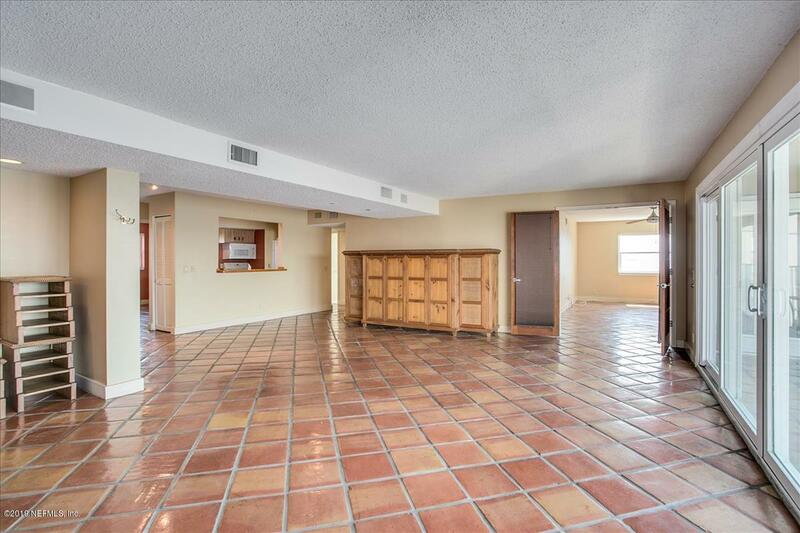 This 3 bedroom, 2 bath private condo needs some updates, but is the perfect low maintenance home with great security and zero commute. 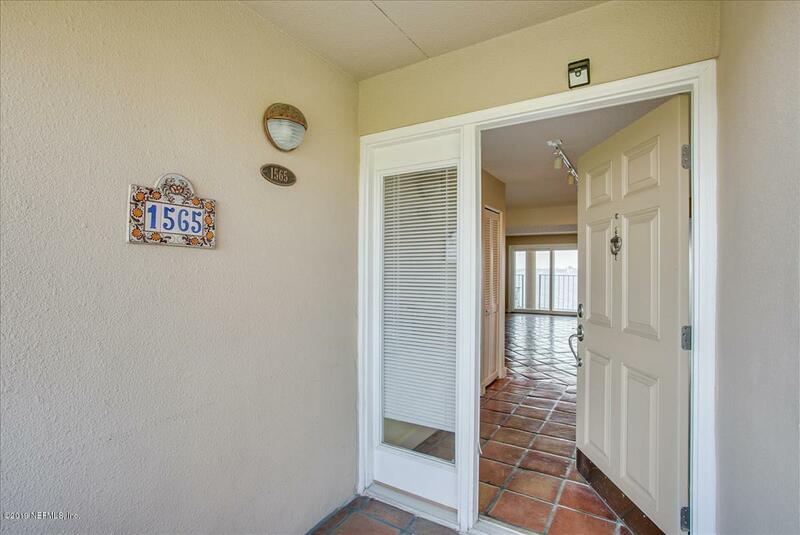 This immaculately built community building has low association fees, gated residential parking with residential key access. 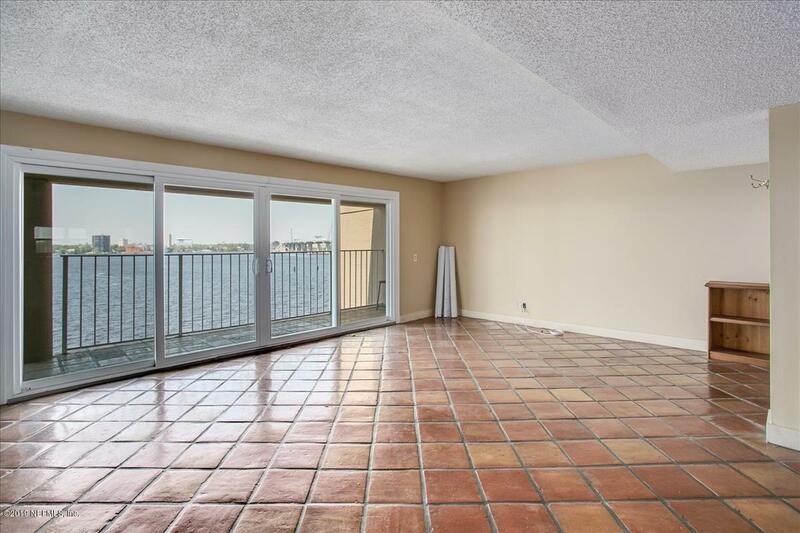 A residential roof access patio and solarium are on the 9th floor too, for entertaining your crowd!